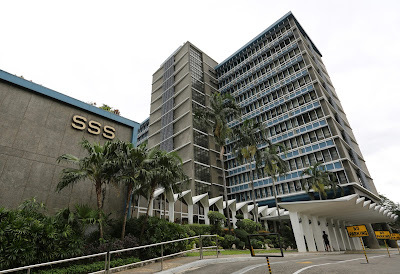 The group Partido Manggagawa (PM) called for a stop to the proposed hike in SSS contributions amidst the scandal surrounding the dealings of three of its officials. Three top executives of the SSS have been accused by a commissioner of conflict of interest and profiting from illegal transactions. “The SSS must first clean its house and implement internal reforms before any additional burden is imposed on more than 32 million workers who are its members and beneficiaries. The planned 1.5% yearly increase in contributions starting next year up to year 2020 will significant cut into workers’ take home pay,” stated Rene Magtubo, PM national chair. The SSS has announced that it is proposing hike in contributions from 11% to 12.5% starting next year and for the succeeding years. By 2020, the contribution will rise to 17% of workers’ monthly pay. “The conflict of interest and illegal transactons of the three SSS executives is probably just the tip of the icebarg as far as immoral profiting from the workers’ fund is concerned. Back in 2013, performance bonuses of more than a million each for SSS commisioners and top officials generated much outrage,” Magtubo explained.